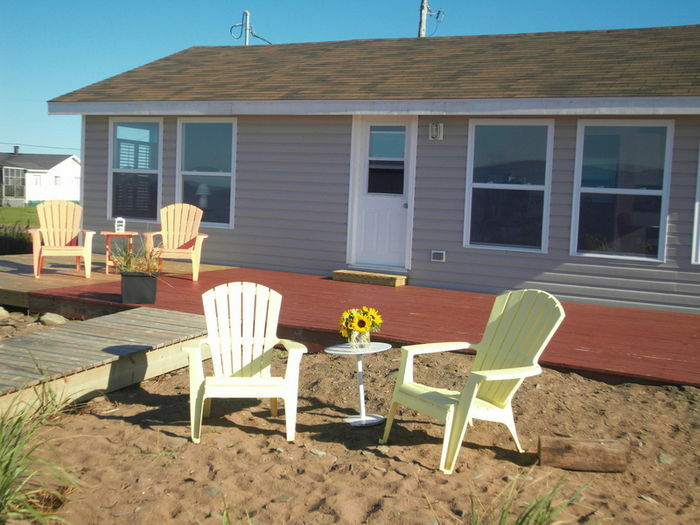 Search 1 Brule Point rental winter summer mountain & lake cabins. Completely renovated 2 bedroom cottage directly on this gorgeous shore, warmest waters north of the Carolinas, This new two bedroom has vaulted ceilings and 5 huge windows to be able to look out at the beautiful ocean vistas and sunsets. When the tides out walk for hours and pick clams. . Fire pit right off deck and on beach.